Google’s Project Tango uses a lot of sensors to see the world around it in 3D. Now this project is now being converted in to a tablet to be used among people. 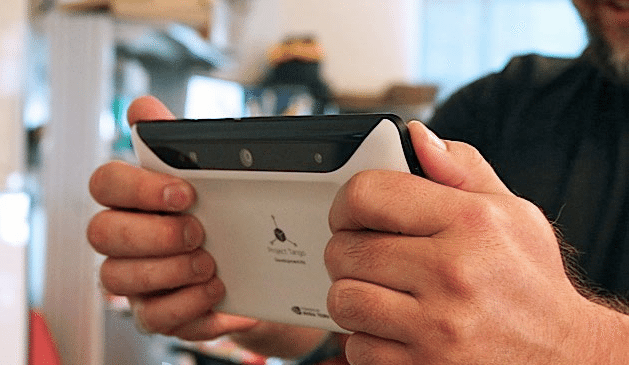 After four months of testing and improvements finally Google gave a green light to show Project Tango Tablet to people. This tablet assures you new avenues for gaming, improved indoor mapping and visual assistance. Google Project Tango tablet development kit will be sold at a price of $1024 this year. And rumors say that Google is building a lot of it. Google Project Tango Tablet seems to have a 1080p Display and runs on a Android version of 4.4 KitKat. But the most important thing is what it has under the hood. 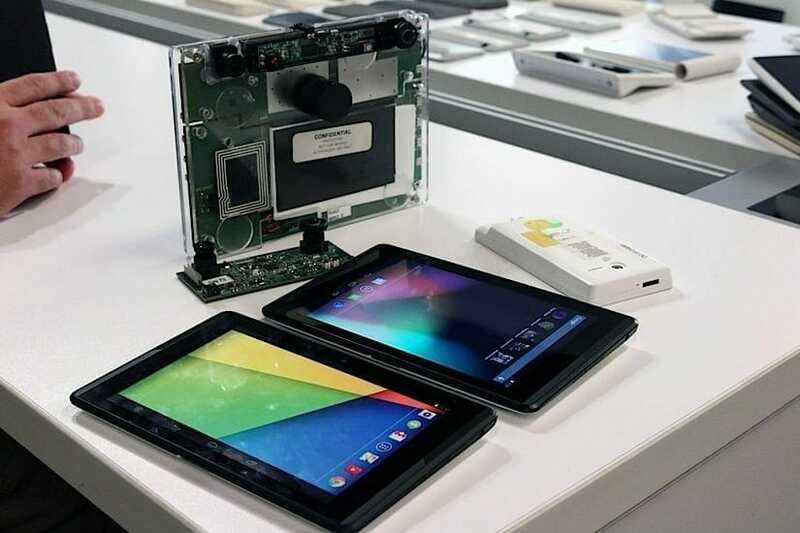 With collaboration with NVIDIA, Google manage to put NVIDIA’s quad core Tegra K1 chip inside along with 4GB of RAM and 128GB internal storage. Well no external memory is supported with the tablet now. Besides these a 3.0 USB port, micro HDMI port and Bluetooth LE and LTE (availability will be dependent on the carrier). This makes the Google Tango Project tablet a killer one. A big difference from 200 smartphones it distributed in March. 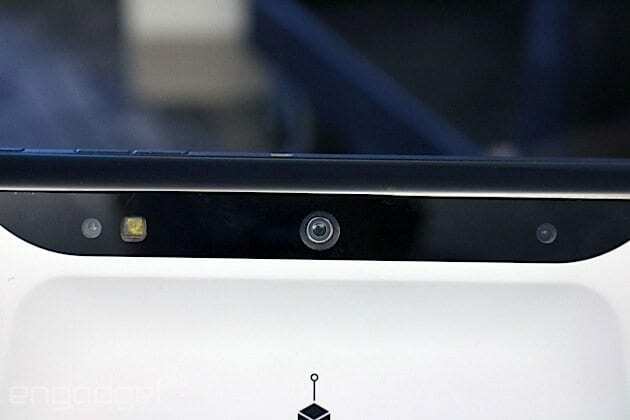 The Tango tablet sees the world through two cameras and a depth sensor on a back. Once camera is have a 4MP sensor and the quality of which is equal to the UltraPixel sensor one that is present in HTC One. While the other camera tracks motion more broadly with a 170 degree wide angle fisheye lens. Eighteen months into the 24 month project, Lee and his team see a bright future, but Tango’s ambitions don’t stop with phones and tablets. The program lead believes that Tango could eventually extend to wearables as well. So guys what do you think of this Google Project Tango? It seems the tablet is having high quality things and will attract users. But one it will be out in market then it will go for a real test. How to Downgrade iOS 8 Beta to iOS 7.1.1?